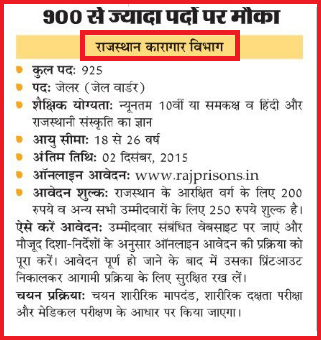 Rajasthan Jail going to recruits 925 jail Warders . 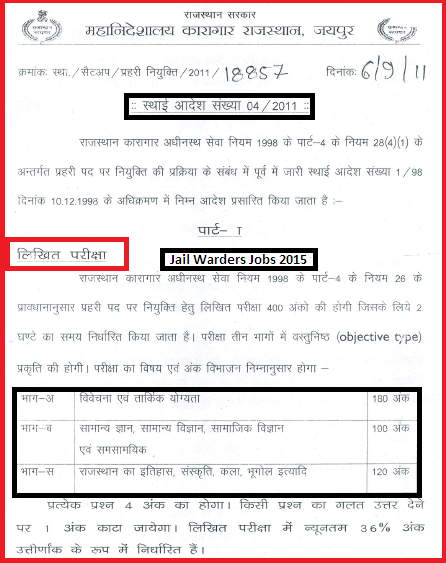 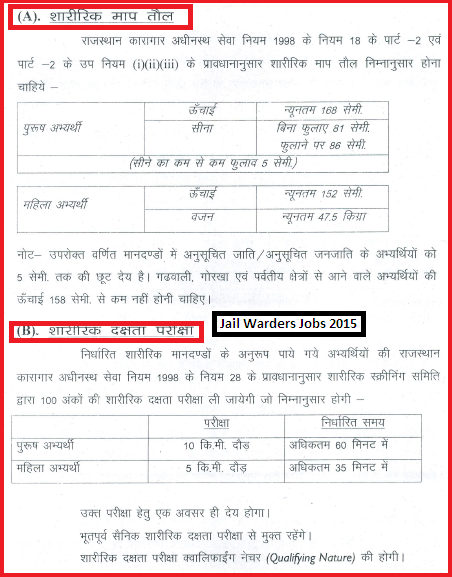 Interested candidates may apply online for the post of Jail Warders on or before 2nd December 2015. 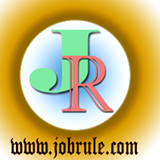 Written Test Admit Card Download, Written Exam Date, Written Exam Result announcement date etc will be announced later. 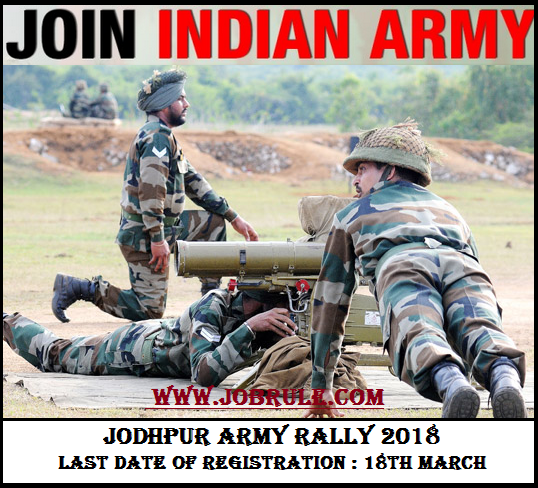 to read more details, simply go through below given direct website link .